Summer is winding down, but there’s still time to get out and enjoy these lazy-hazy days. There’s also plenty to enjoy in the arts this week. Escape the heat and take in a gallery or two, enjoy a film festival, or see an animated character come to life on the stage. Whatever you’re in the mood for, Art&Seek has you covered with our picks of the week. 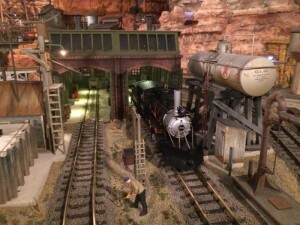 Head to the Frisco Discovery Center to check out TrainTopia, the vast model railroad set up by the Museum of the American Railroad. The one-of-a-kind experience features running G-scale trains, a custom light show which takes the exhibit from daylight to nighttime, and hundreds of miniature automobiles and people. The Allen Public Library welcomes author Skip Hollandsworth to speak about his new book ‘The Midnight Assassin.’ It’s the true story of a serial killer in Austin in 1885. 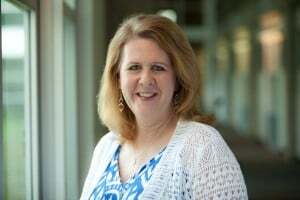 In Dallas, the Women Texas Film Festival continues with such movies as “Past Imperfect” and “Black Holler.” See these and other films at the Studio Movie Grill on Spring Valley through August 19. 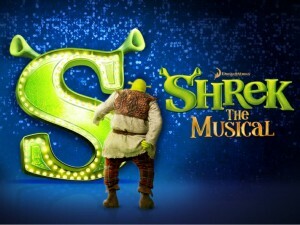 It’s opening night for the Repertory Company Theatre’s production of “Shrek, the Musical.” See stage adaptation of the animated film about the adventures of a green ogre through August 26. 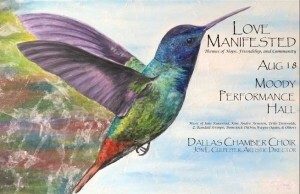 On Saturday at the Moody Performance Hall, the Dallas Chamber Choir presents a concert called ‘Love Manifested’ featuring songs from the choir’s album of the same name. Head to the Jubilee Theatre in Fort Worth this weekend to hear some great American blues and torch songs. The musical revue “Blues in the Night” is set in 1938 and it features music from the likes of Duke Ellington, Bessie Smith and Alberta Hunter. Saturday, for one night only, Lyle Lovett and His Large Band will take over Bass Performance Hall in Fort Worth. Throughout the weekend, Bare Bones Shakespeare presents the Bard’s tragedy of jealousy, “Othello,” at the Core Theatre in Richardson. Last year, more than 5000 people came to the Dallas Museum of Art dressed as Frida Kahlo to mark the artist’s 100th birthday. 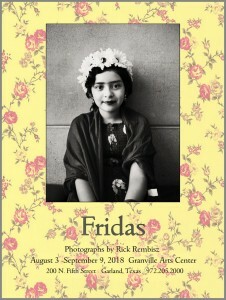 The Granville Arts Center in Garland has a show of black and white portraits taken that day. The show ‘Everybody Was a Kid’ features artworks created when all the artists were just kids. It’s at the Davis Foundry Gallery in Dallas. The exhibition, “The Theatrical Wild West,” brings together posters, paintings and a short newsreel, all related to Buffalo Bill’s Wild West Show. It’s all at the Amon Carter Museum in Fort Worth. In Denton at the Mulberry Street Cantina, the Artists Enclave presents the Fun-Dango, an evening of food, drink, live paintings and salsa dancing.